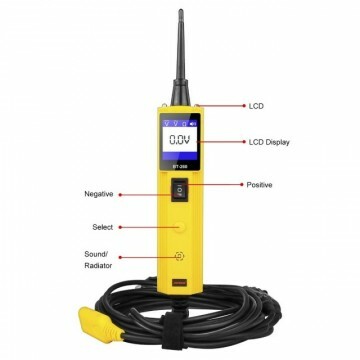 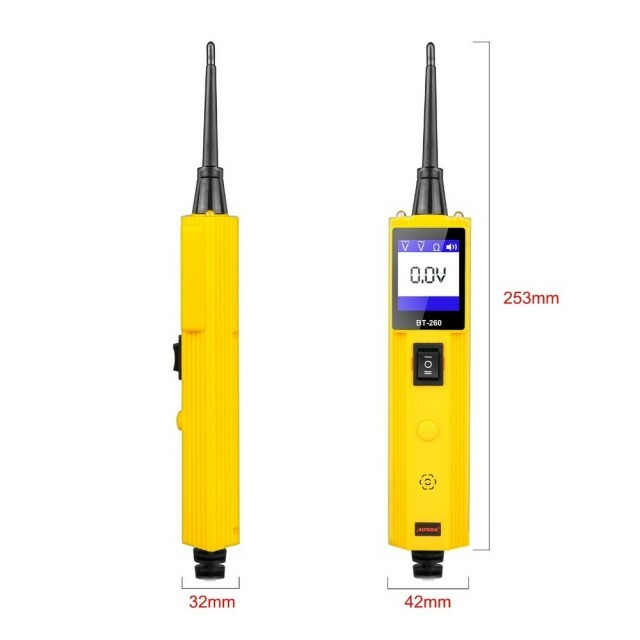 AUTO BT260 este unul din cele mai bune tester pentru circuite electrice oferind cel mai rapid timp de diagnosticare pentru toate intervalele intre 6 - 30 volți. Analizeaza rapid toate sistemele electrice pentru vehicule după o simplă conectare a aparatului la bateria autoturismului. 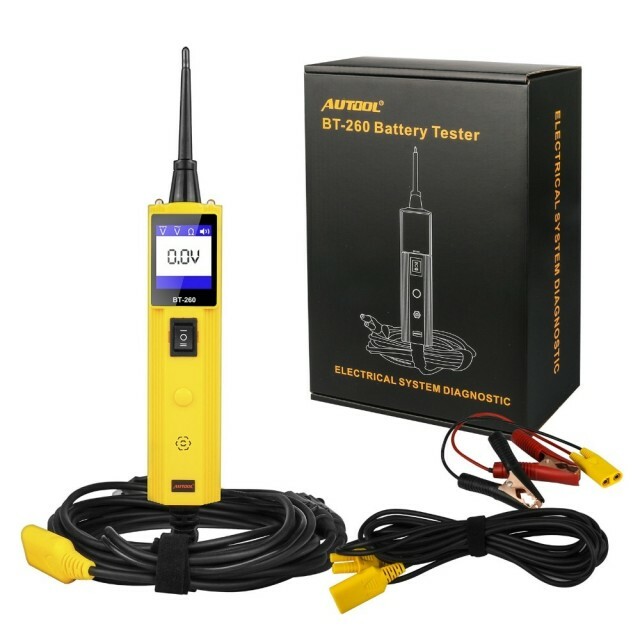 Testing for continuity with its built-in auxiliary ground lead. By depressing the power switch, conduct a positive or negative battery current to the probe tip for testing the function of an electrical component without the use of jumper wires. 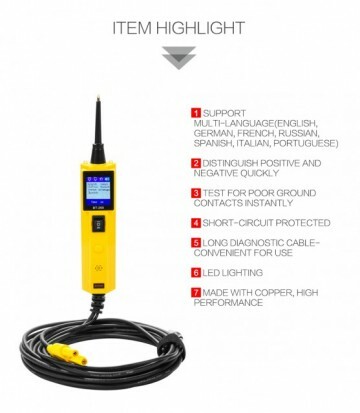 Testing for poor ground contacts instantly without performing voltage drop tests. 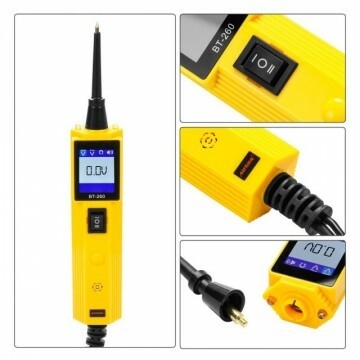 The tool is also short-circuit protected; its internal circuit breaker will trip if it becomes overloaded. 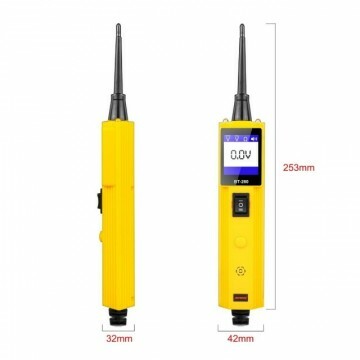 Following and locate short circuits without wasting fuses. 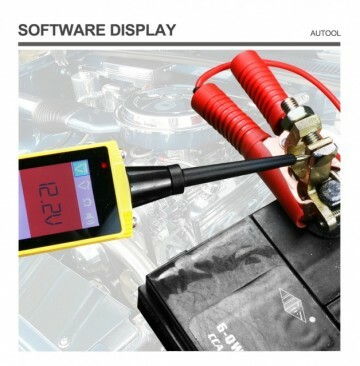 The tool's long cable allows you to test along the entire length of the vehicle without constantly searching for suitable vehicle grounds.